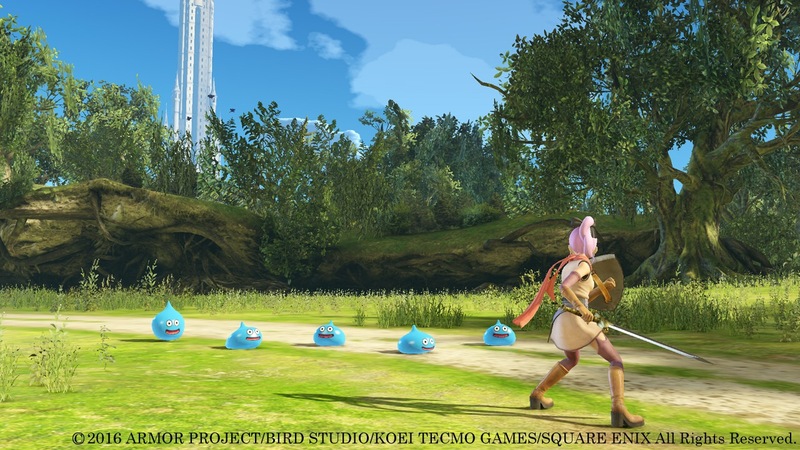 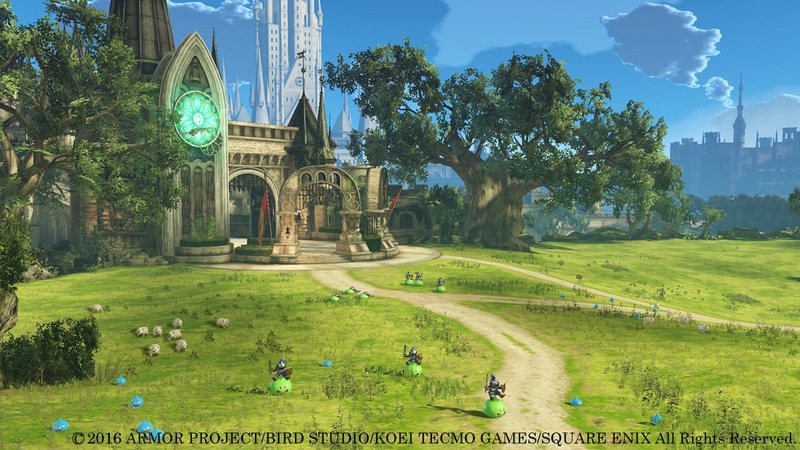 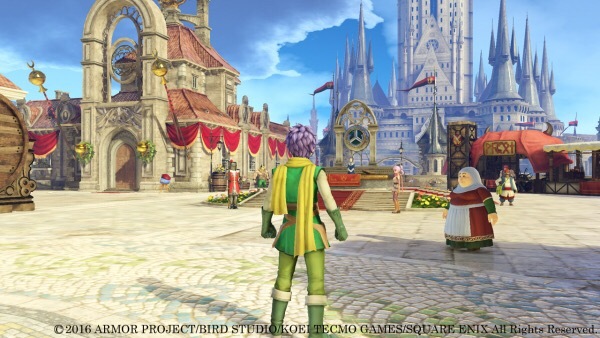 Dragon Quest Heroes, released just last year but that isnt stopping Square Enix and KT’s collaboration from releasing a sequel. 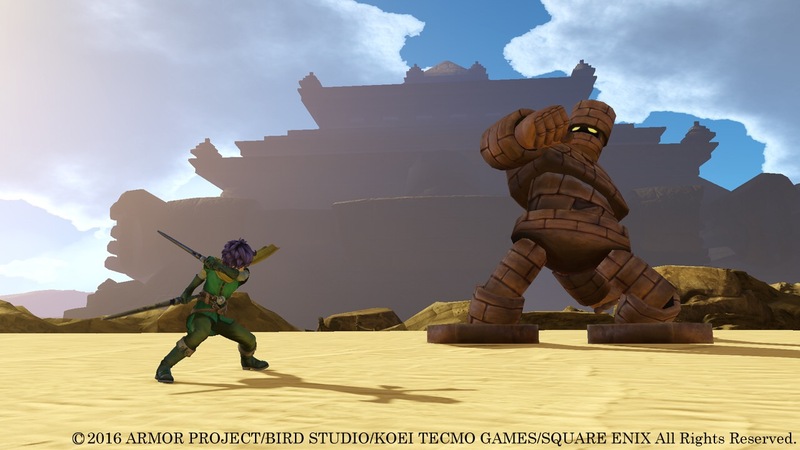 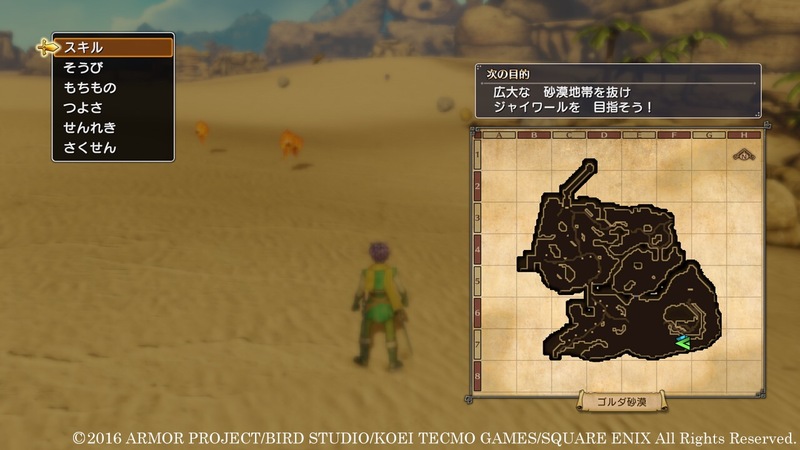 The newest details and information from Gematsu gives us new information such as exploring fields, towns and dungeons while making your way to the next objective. 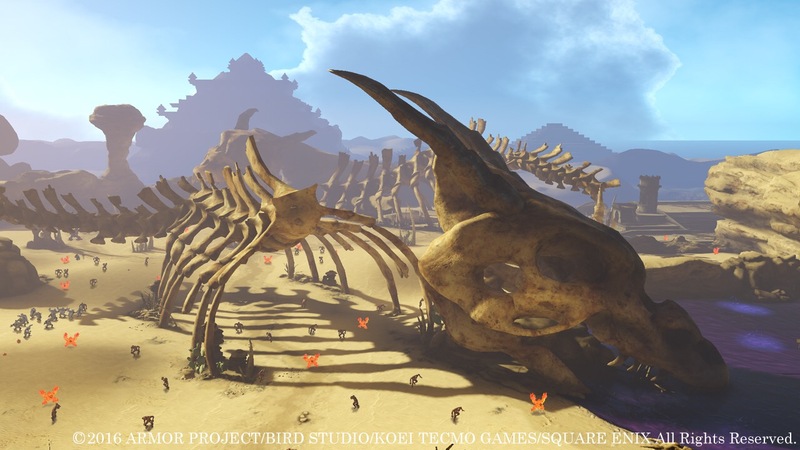 Here are a few screens and please check out Gematsu for more information at the link above.